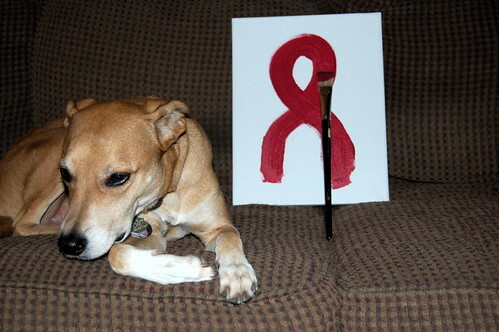 Rex on World Aids Day. I am safe. I am accepted. I am well.